Year plan is in spring. Warmer spring, all things recovery, it is the most exuberant season when Goji Berry tree bud sprouting. In 2018, Bairuiyuan will focus on the brand strategic positioning of [Bairuiyuan goji berry, good quality can be more expensive" to strengthen the supply chain management and expand the business ecosystem as the central task. How to achieve "good quality goji berry", the base planting as the front end of the supply chain is particularly important. 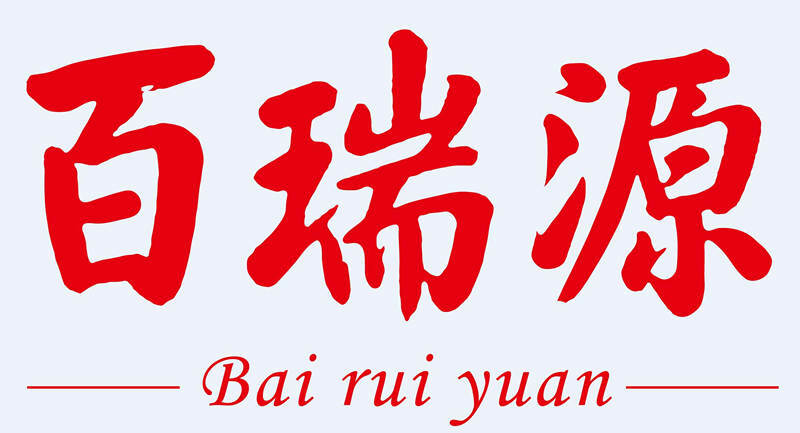 In order to implement the company's central mission, on the 24th of February, just after the Spring Festival, the three bases of Bairuiyuan were busy to begin their work. On the first day at work, Bairuiyuan invited Qin Ken, an expert from Ningxia Academy of Agricultural Sciences, and his chief in charge of forestry department of the district and county to walk into the planting base of goji berry, base spring pruning plan and on-site guidance. Goji berry tree after three months of winter rest, the spring began to release energy, March goji tree pruning, directly related to the June of the goji tree light, ventilation, nutrition distribution and other needs, determines the quality of goji berry. Dr. Cao Yong, director of the National Goji Berry Engineering Center, introduced goji berry spring dormancy in March pruning, the main purpose is through the tree skeleton and the results of the mother's position and the number of adjustments for June branches, leaves, flowers, fruit to fully sunshine, set a good framework for the production of "good goji berry" and lay a solid foundation. Popular point, the production of good goji berry stems from the year, from the planning of the entire production process, commonplace wolfberry plastic trim the introduction of science and quality concepts, will directly affect the goji berry fruit "temperament" and "connotation." Based on the general goal of limiting production, improving quality and technological connotation, Bairuiyuan will further strengthen summer pruning on the basis of dormant pruning. Based on the natural conditions of each base, it will scientifically set targets and basically complete the existing tree base. The skeletal crown structure culture provides a good foundation for the post-cultivation management and the production of high quality oysters. In order to grow good goji berry, Bairuiyuan begins a tense and busy work. As early as 2010, we pioneered the concept of [good goji berry from planting" in the industry and built the workshop in the field to avoid secondary pollution during transportation. In 2013, it built a five-in-one industrial chain model of R&D, base planting, production and processing, marketing, and cultural tourism, and created the [safety from the field to the tip of the tongue". It is believed that through the on-site program development and teaching of the experts of the Academy of Agricultural Sciences and the responsible persons of the forestry authorities, on-site demonstrations and technical guidance, in 2018, through the enhancement of the supply chain management, Bairuiyuan can produce much good goji berry.